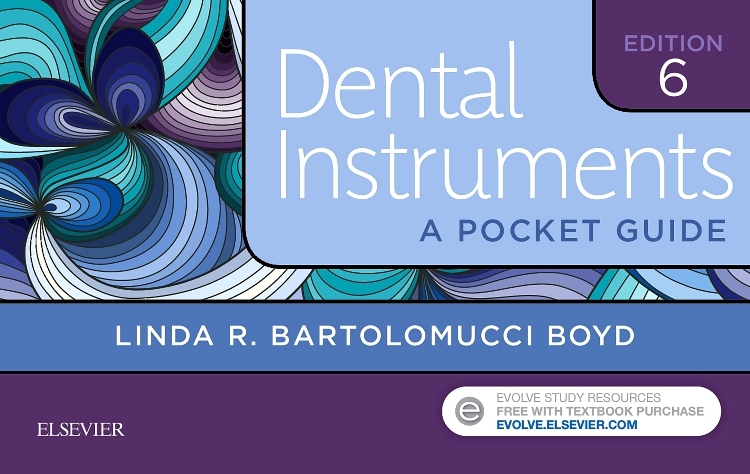 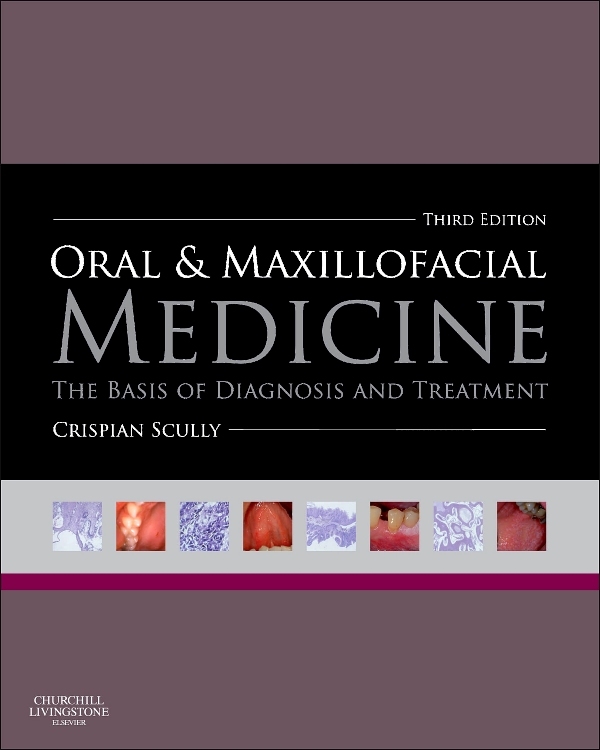 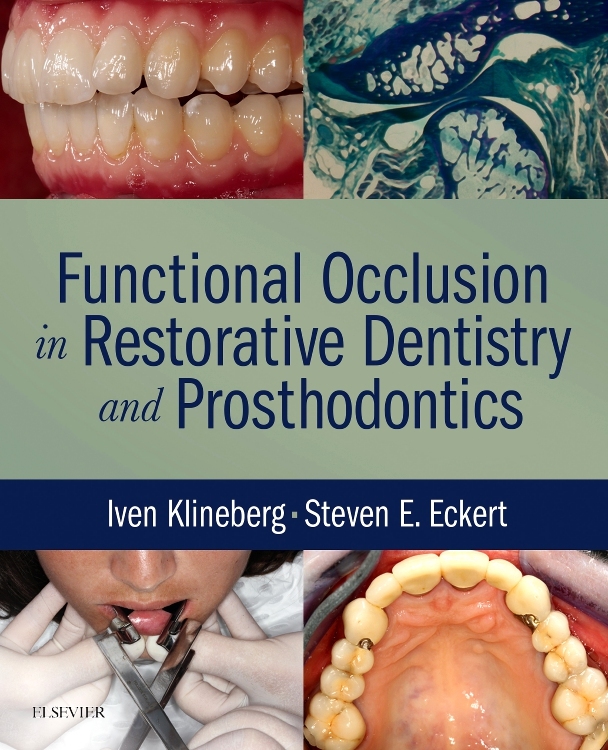 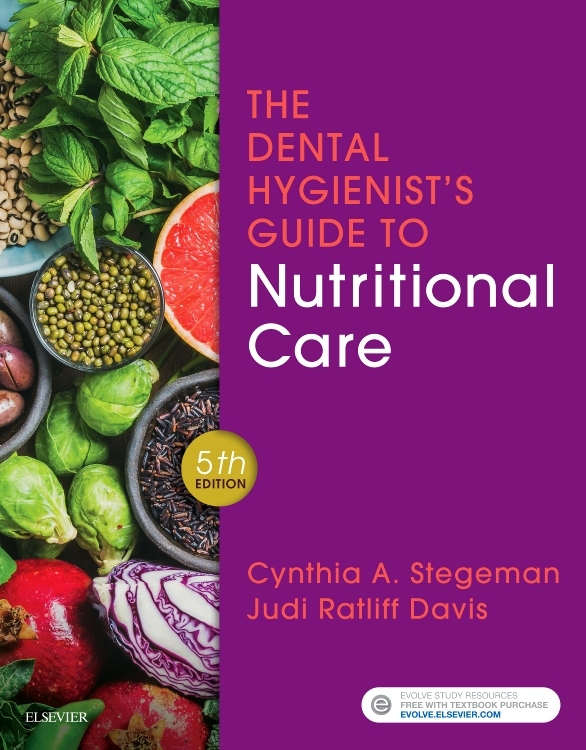 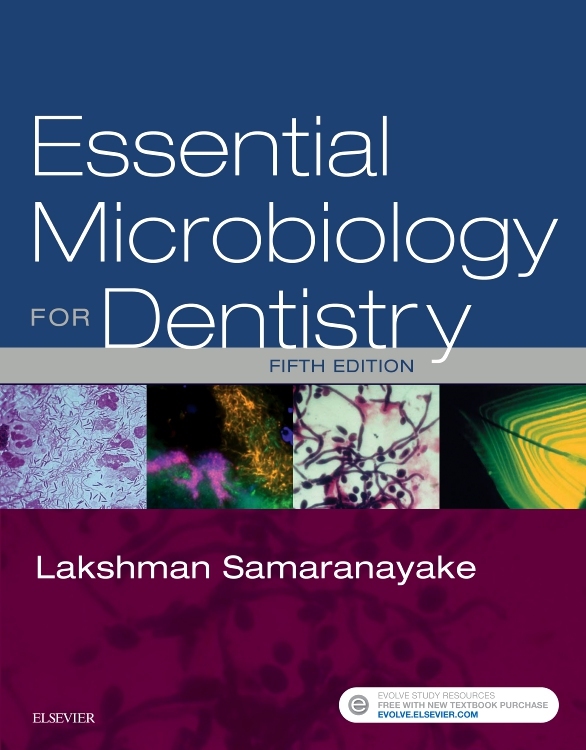 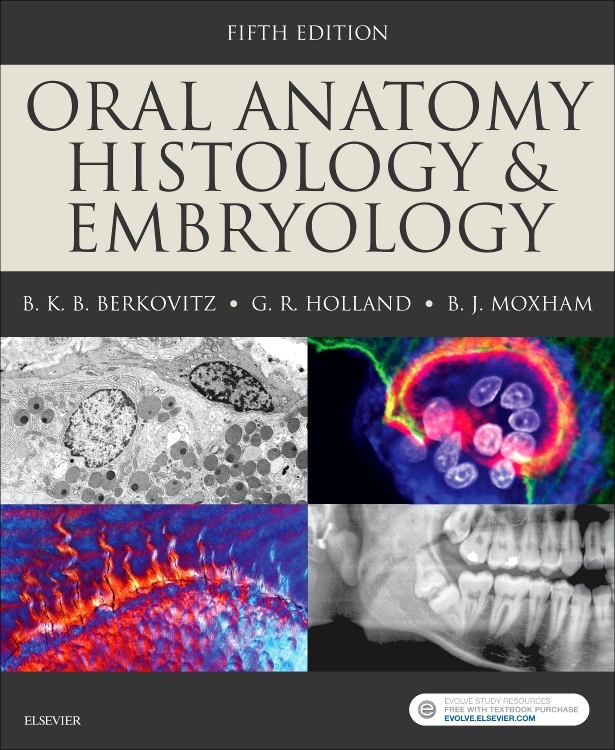 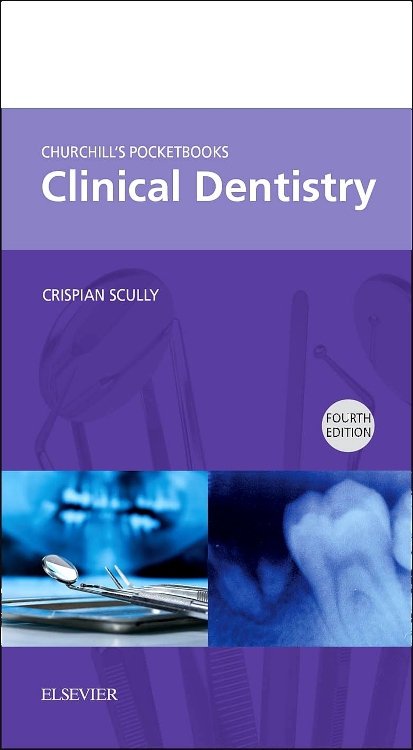 This highly popular text presents everything that an undergraduate dental student, postgraduate student or general dental practitioner needs to know in order to safely capture high-quality clinical images and accurately interpret their findings. 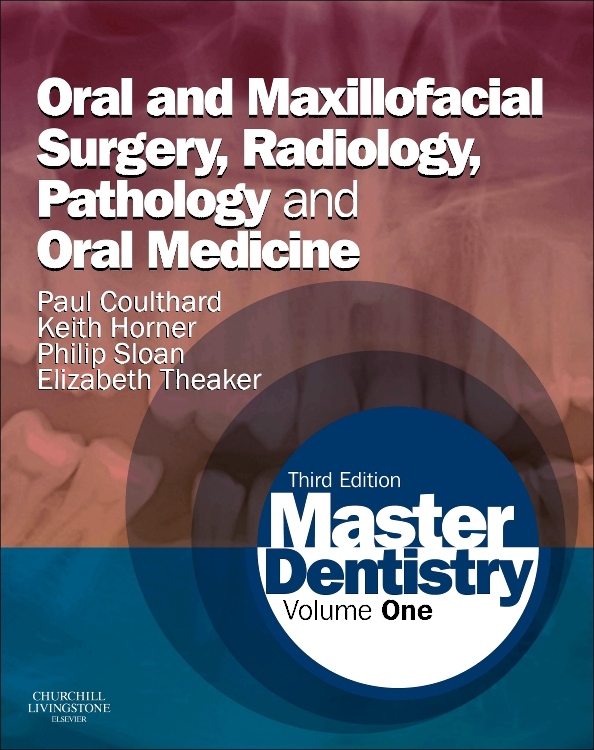 In this latest edition, both traditional methods of imaging and new modalities are explored - specifically cone beam CT - and a new author has been brought on board to bring a fresh approach to the subject area. 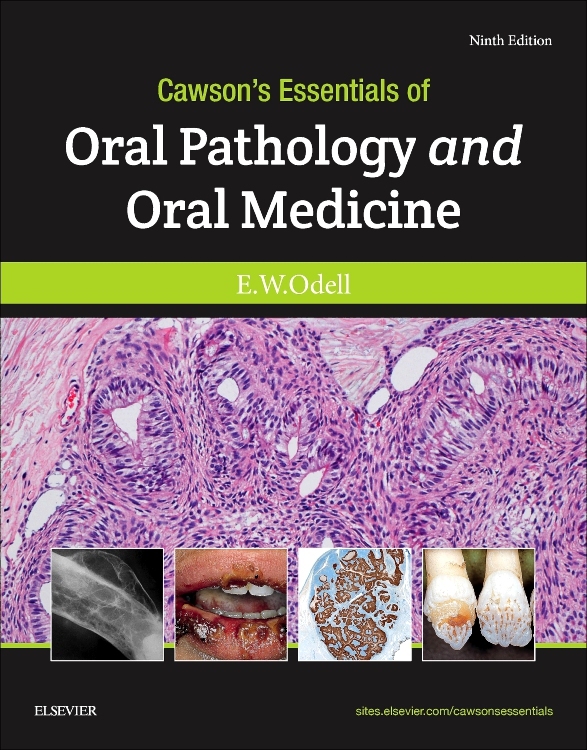 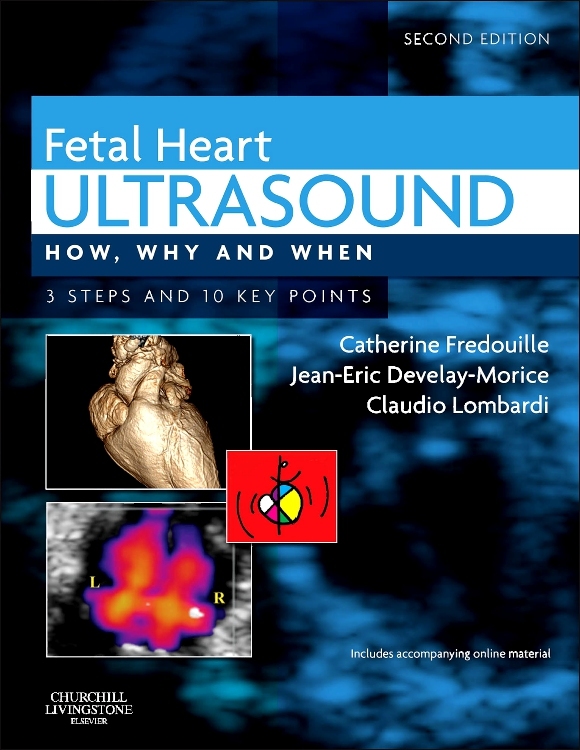 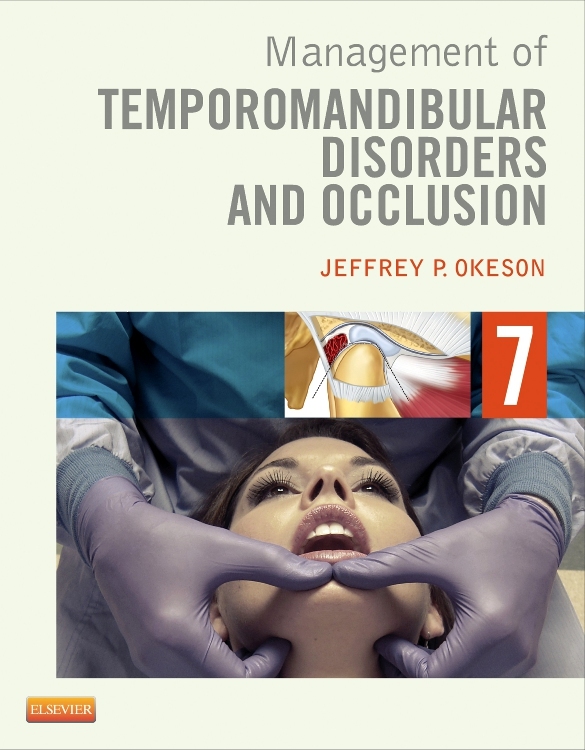 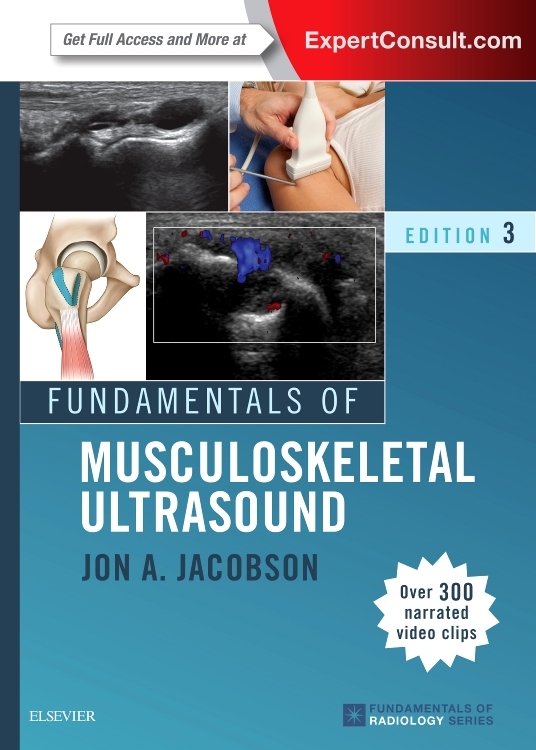 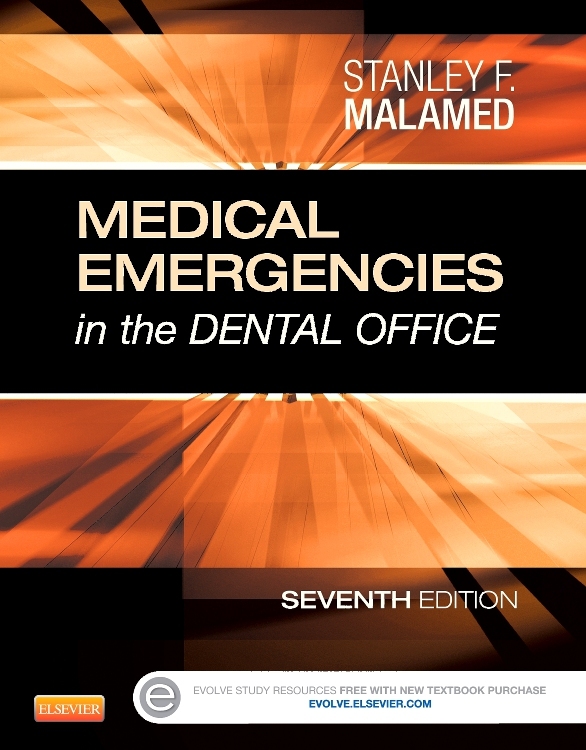 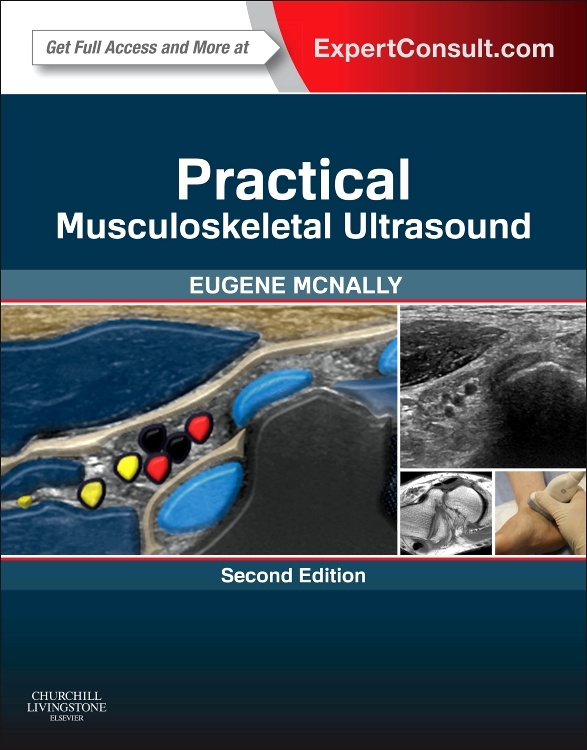 Written in an accessible manner, which avoids unnecessary detail, each page spread has been carefully designed to ensure clarity of understanding by the reader to facilitate both examination success and confidence and safety in the clinical situation. 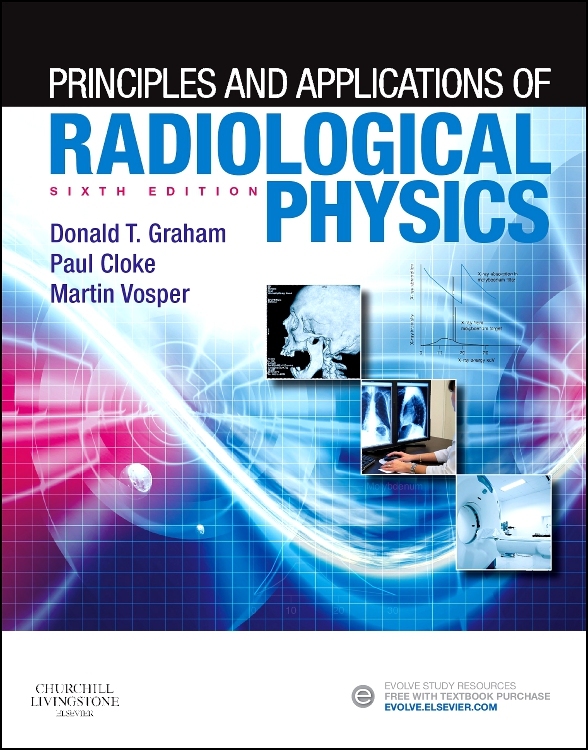 Topics address the whole BDS curriculum and range from the physics of imaging and radiation protection to infection control and regional image interpretation. 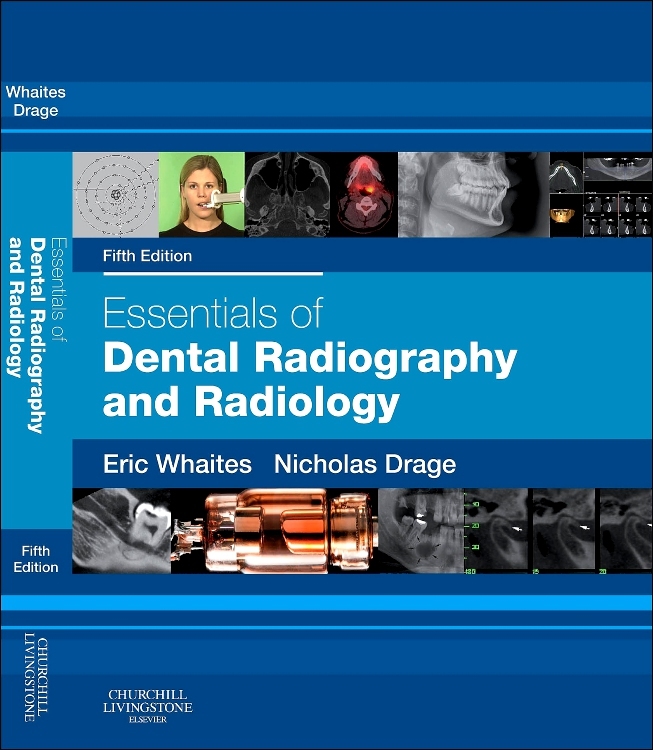 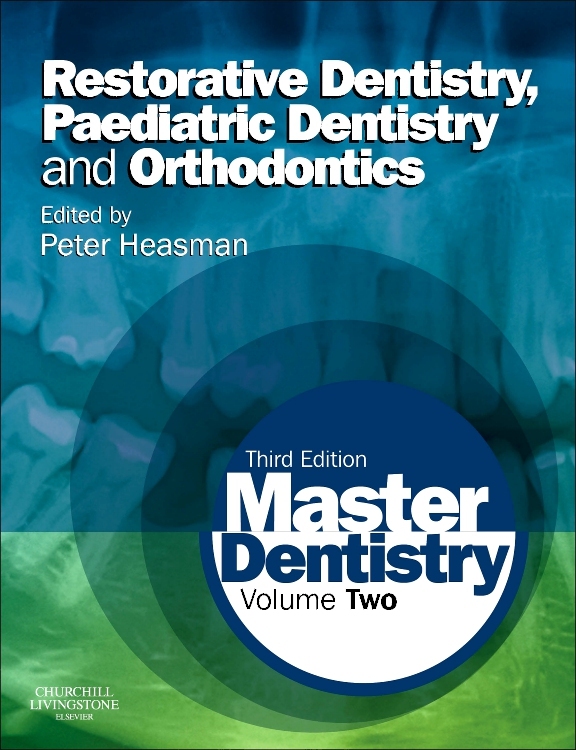 Perfect for undergraduate students, post-graduate students, specialist trainees and general dental practitioners alike, Essentials of Dental Radiography and Radiology has become the ‘must-have’ volume for all readers who practise or who intend to practise clinical dentistry. 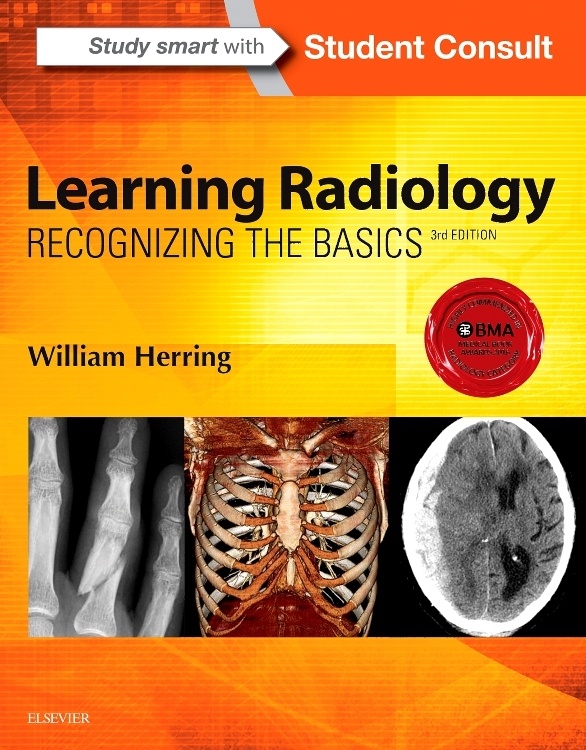 An all new online self assessment questions and answers module. 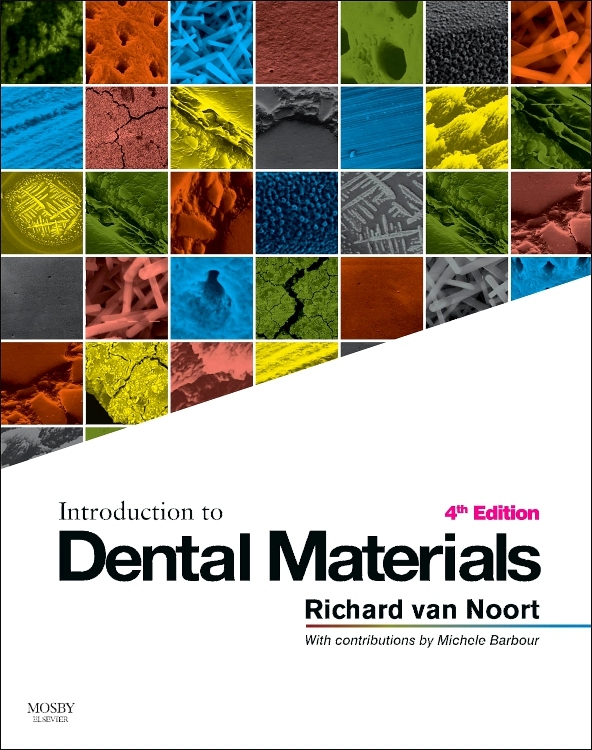 Questions have been specially prepared for each of the 32 Chapters to enable students to assess their own knowledge and understanding as they prepare for examinations. 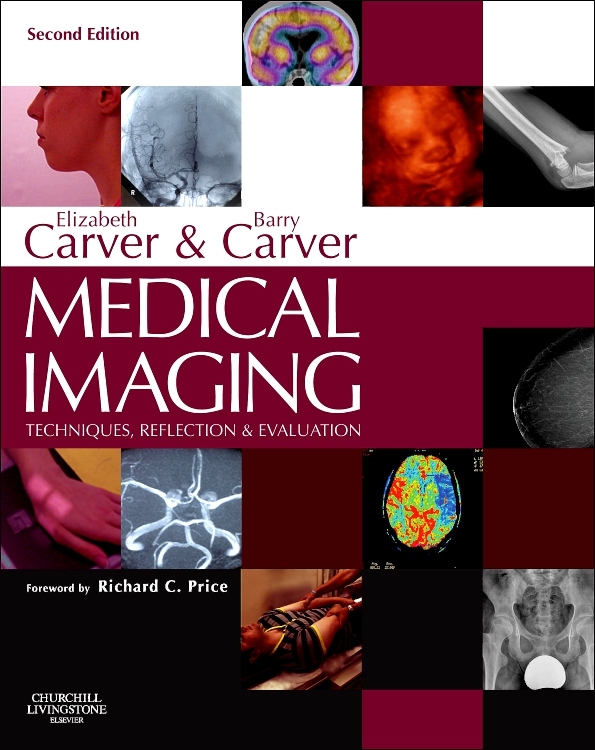 These include a mixture of single best answer and multiple correct answer questions, drag and drop identification of radiological anatomy as well as new examples of various pathological conditions to enable practice of diagnostic skills. 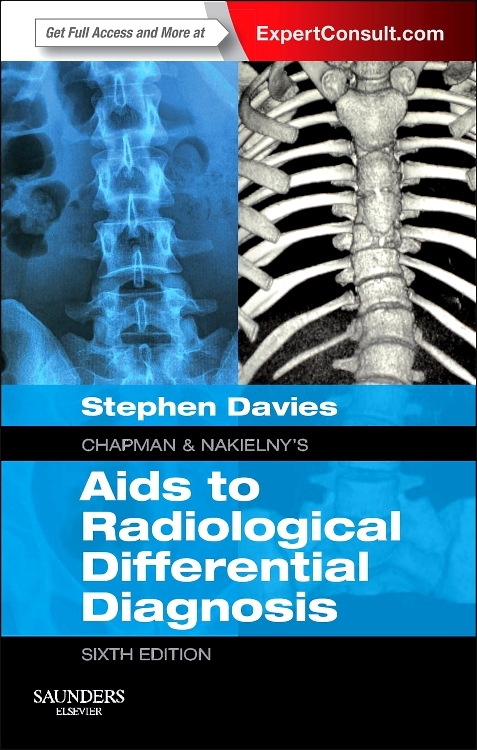 "The book is detailed and comprehensive covers almost all that a general practitioner, undergraduate and postgraduate could want to know about radiology and radiography... 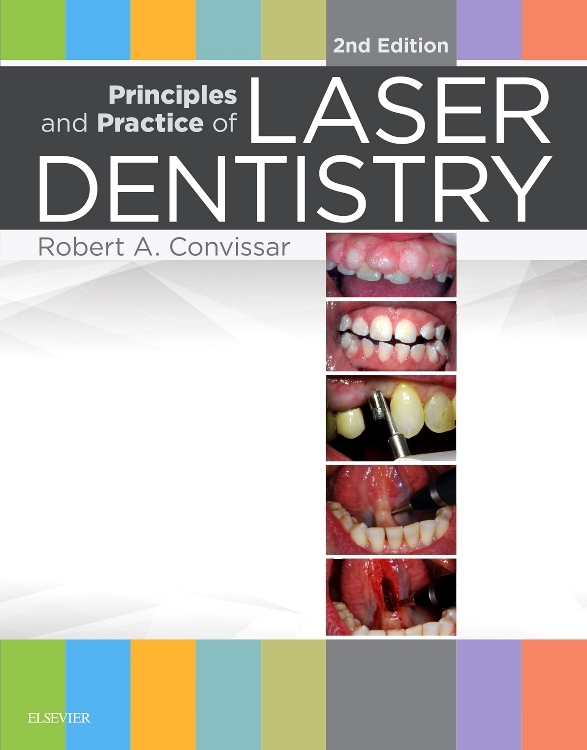 The book is well laid out, with each chapter starting with the basics before moving on to more complex areas. 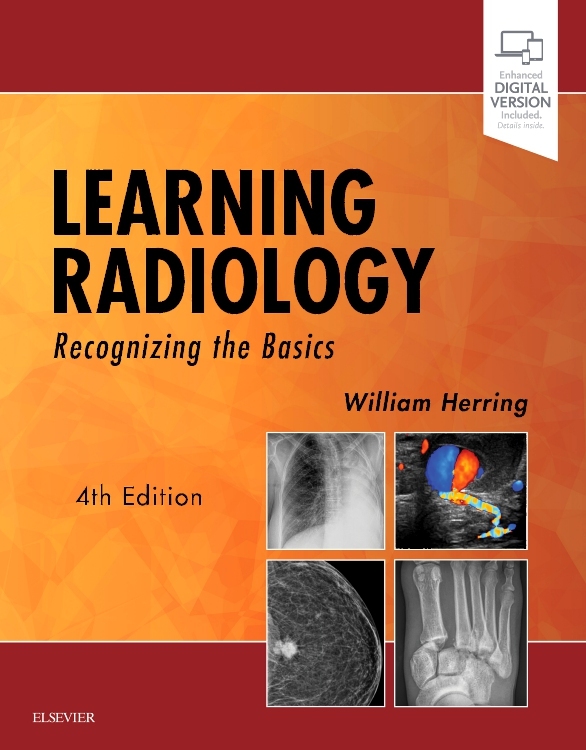 This is helpful as it means the information is accessible to all; you can start from the beginning and work through full chapters, or simply access a particular area you are interested in...There is the additional benefit of an online self-assessment module, available once you purchase the book, which contains multiple choice questions, extended matching questions and 'drag and drop' style questions. 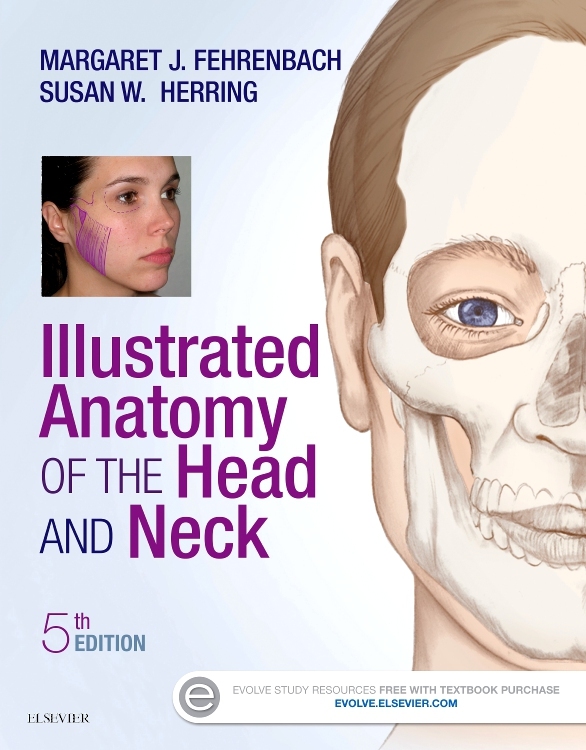 This would be very useful for anyone revising for undergraduate or postgraduate examinations... 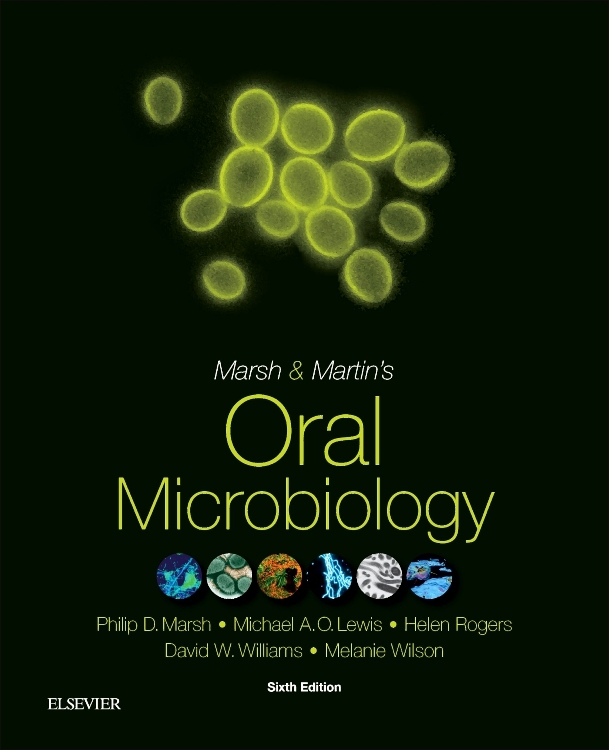 I can see why previous editions of this book have been so popular. 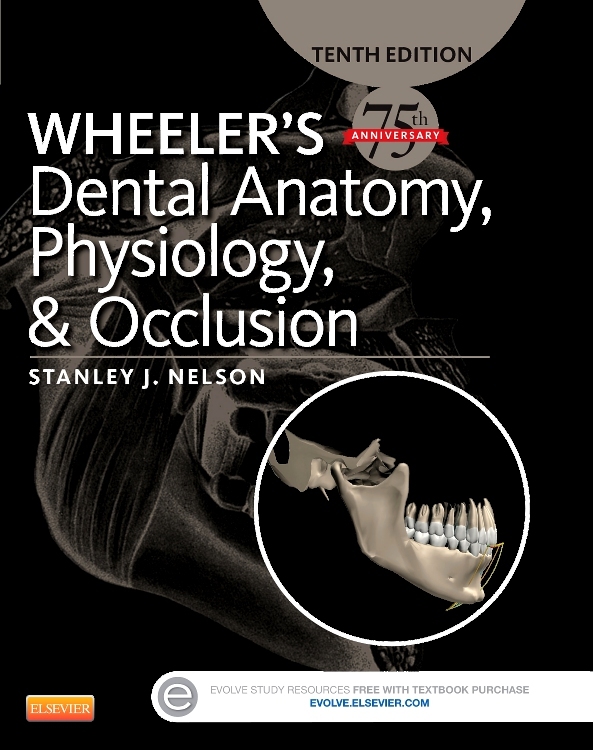 It is easy to dip in and out of, so knowledgeon particular topics can be easily refreshed. 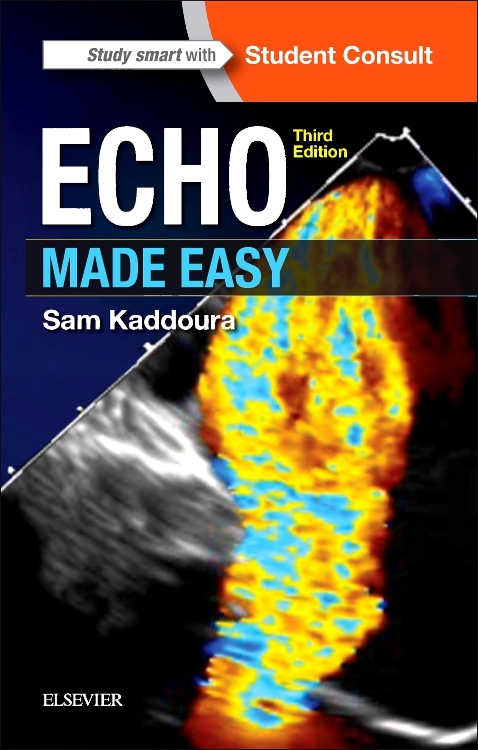 The clear explanations make a potentially arduous topic to revise interesting read. 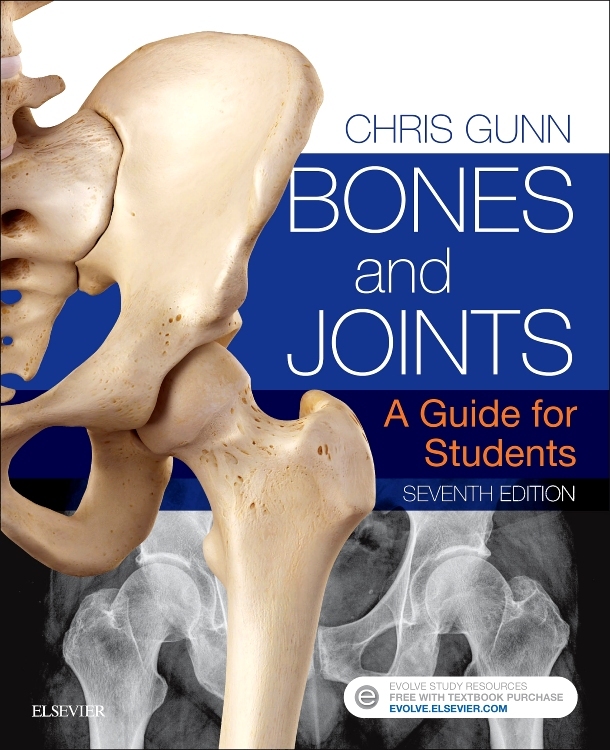 A must have for undergraduates and GDPs alike!" 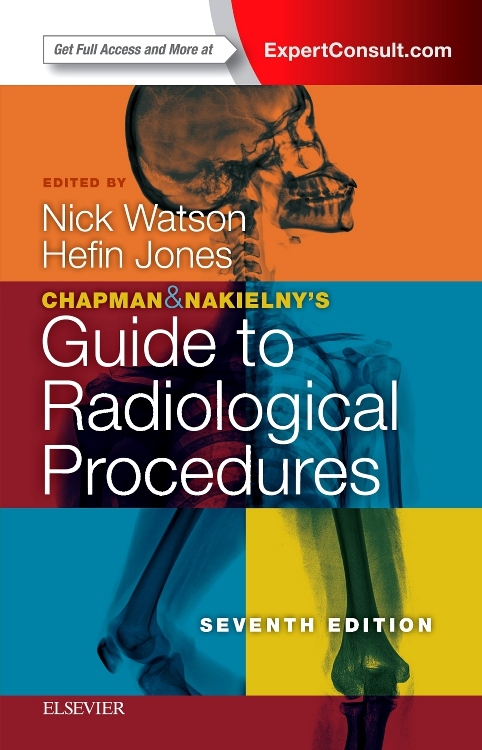 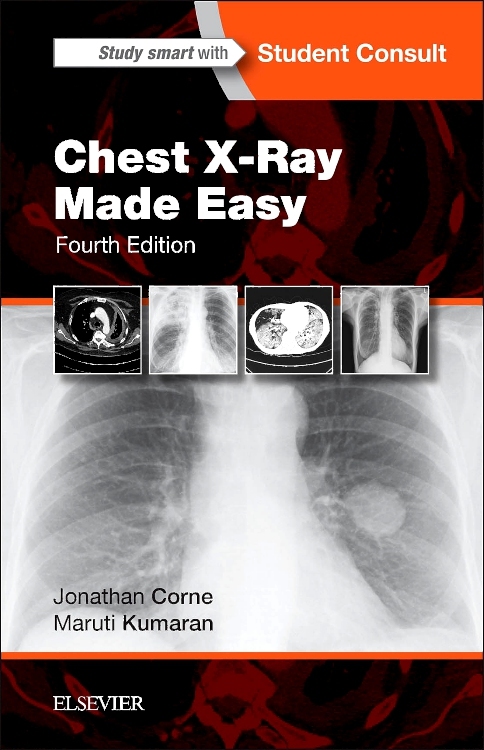 Great informative book giving all the basics of radiation protection, technique and a helpful section on how to improve image quality with selection of poorly positioned radiographs. 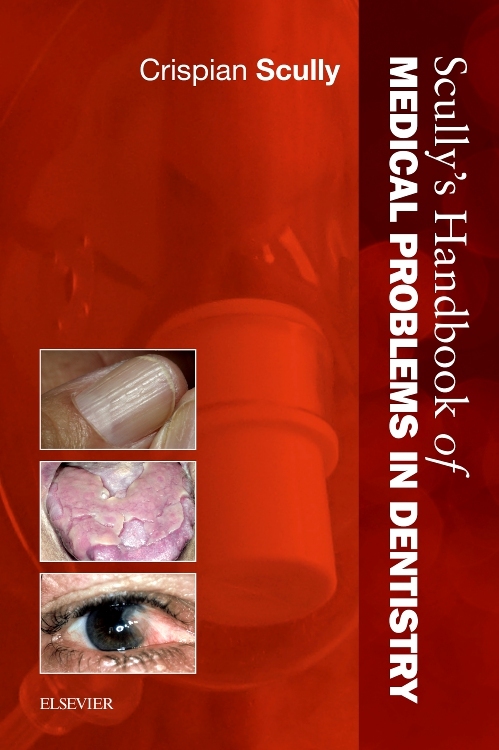 I recommend this title for the dental room in X-ray departments and/or dental nurses/students.